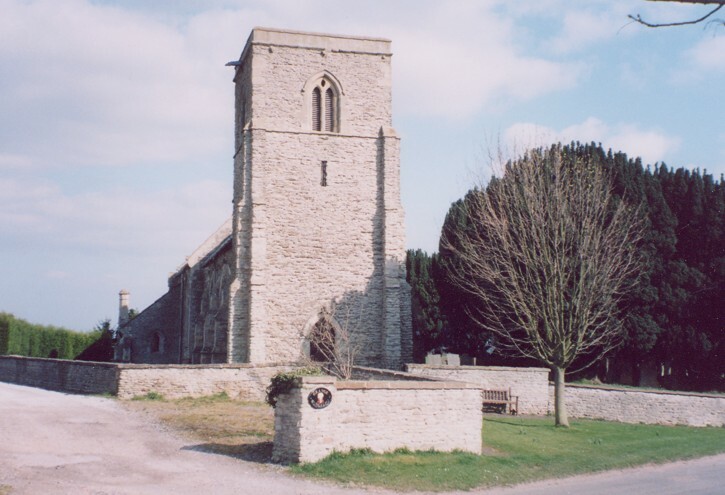 There was already a church and a priest here at the time of the Domesday Book in 1086, although this was not the present structure. There is a low C13 tower. In the nave, original north and south aisles were demolished in the C17 and the nave is now aisle-less; however, it has the original north aisle windows on its north wall. In the C18 the nave underwent much reconstruction. The chancel is C14 with a vestry added in the late C19. The south porch is late C18. On the north wall of the chancel there is one of the Lincolnshire-Nottinghamshire School Easter Sepulchres. The condition of the fabric of the church was very poor by the mid-C19 and some poor restorative work was carried out to the nave, which included rebuilding the south wall and windows. More recent restoration includes electrification, a strip panelled wood floor to the nave, a pipe organ to augment the reed organ, and a new pulpit. A College of Chantry Priests was founded in 1324 by Thomas de Sibthorpe with chantries dedicated to the Blessed Virgin and St Anne, later to the Blessed Virgin, St John the Baptist and St Thomas the Martyr. The college was surrendered to Henry VIII in 1540. The church was a donative of the Dukes of Portland for many years.